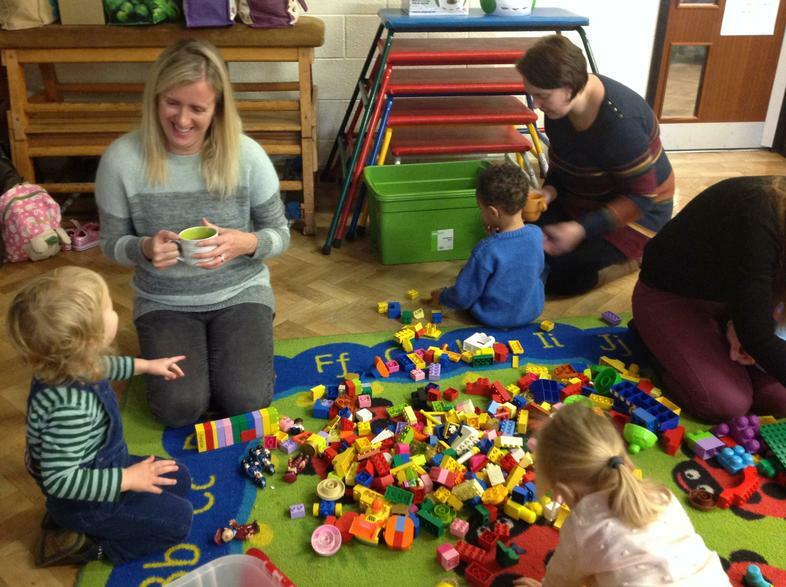 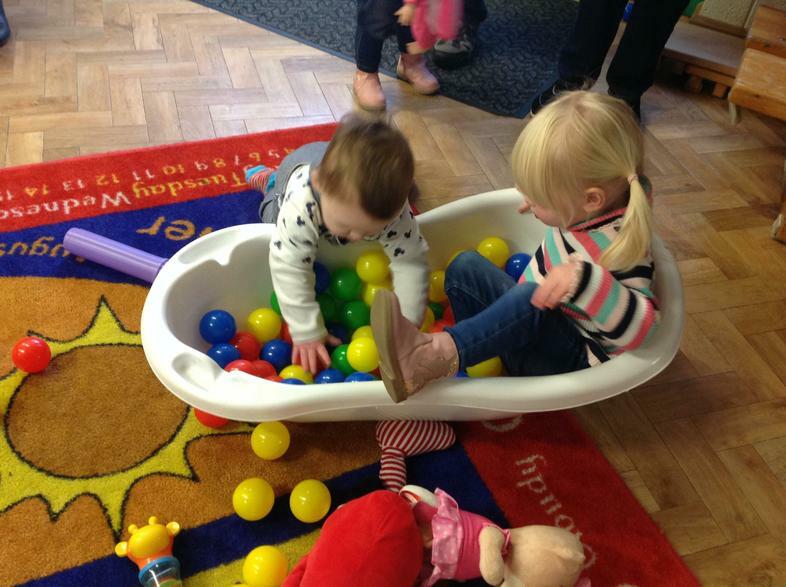 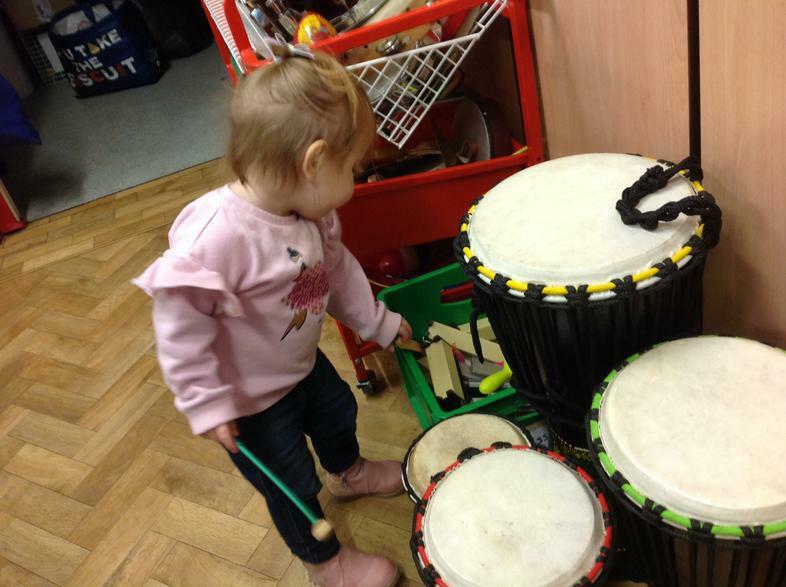 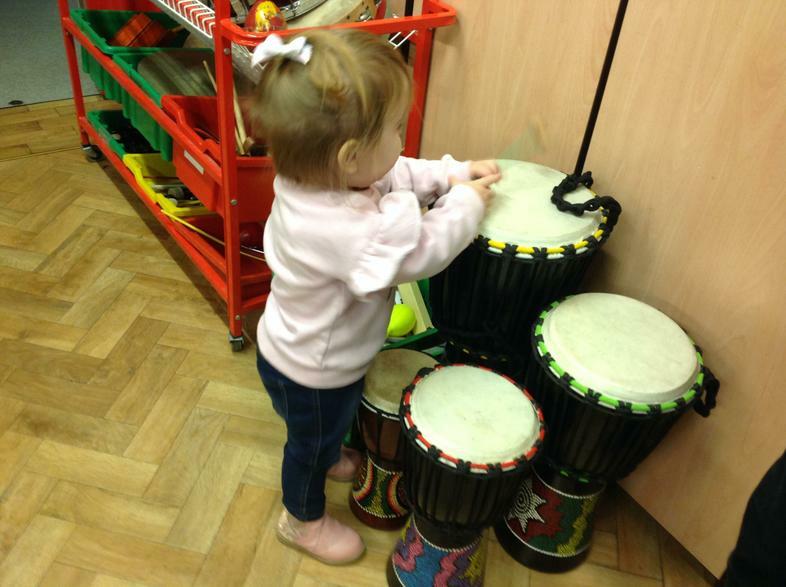 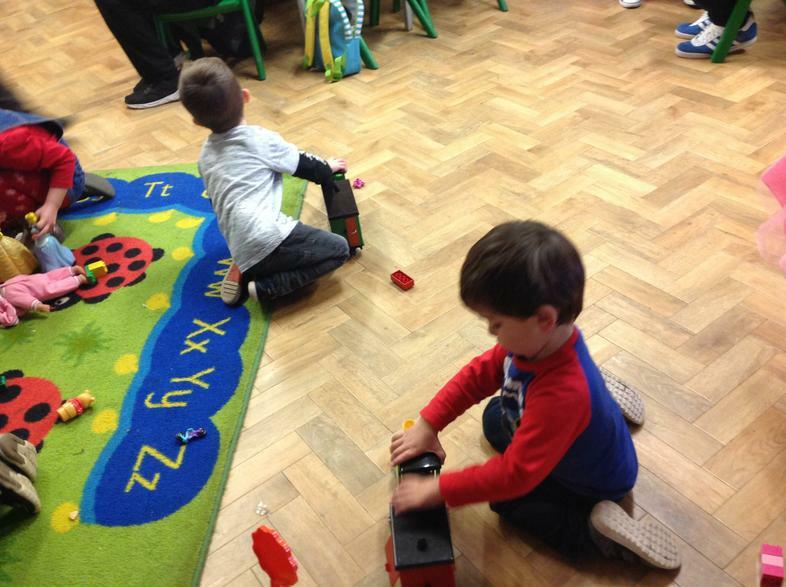 Another fun session this morning at Stay and Play! 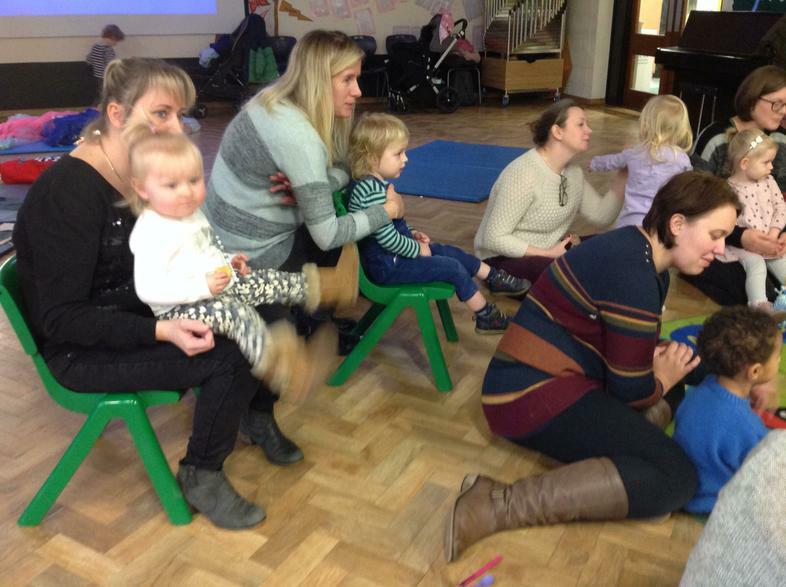 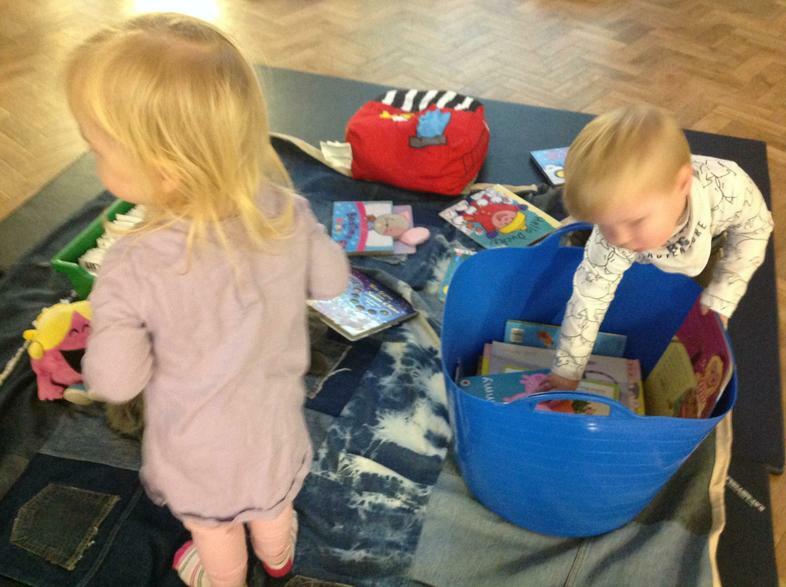 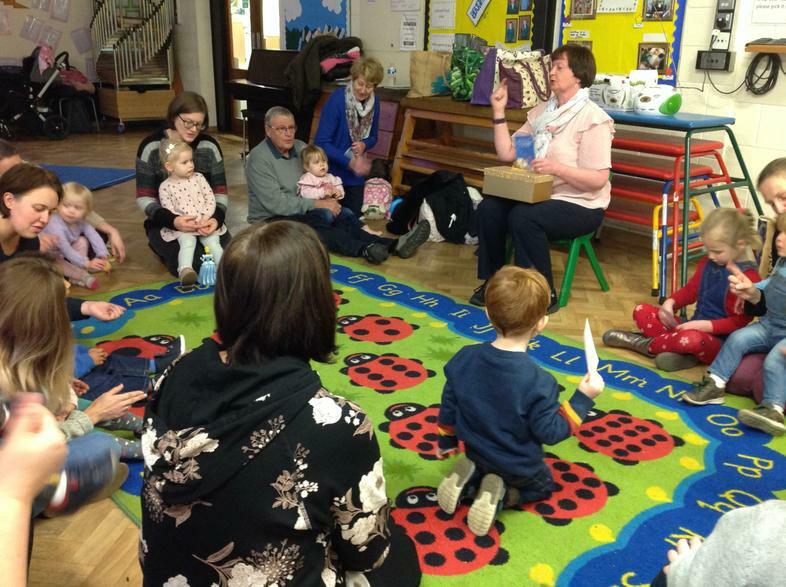 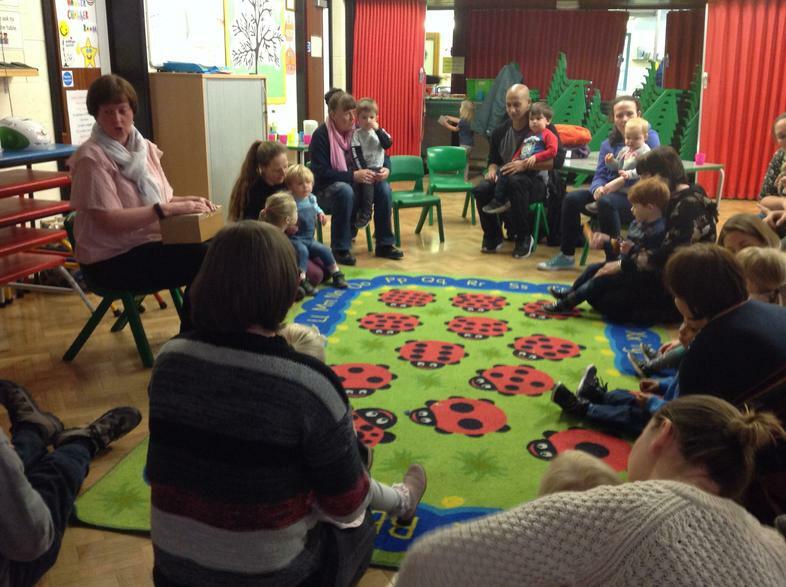 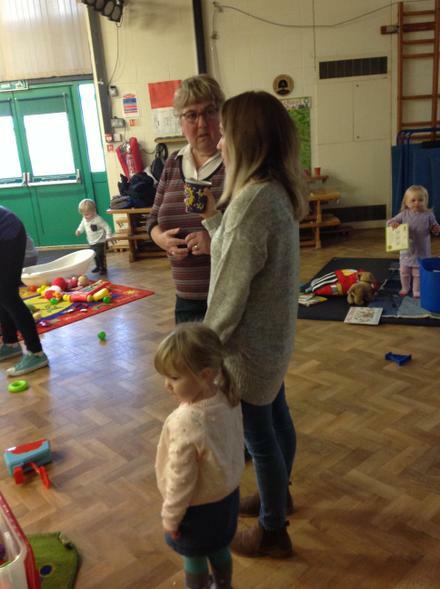 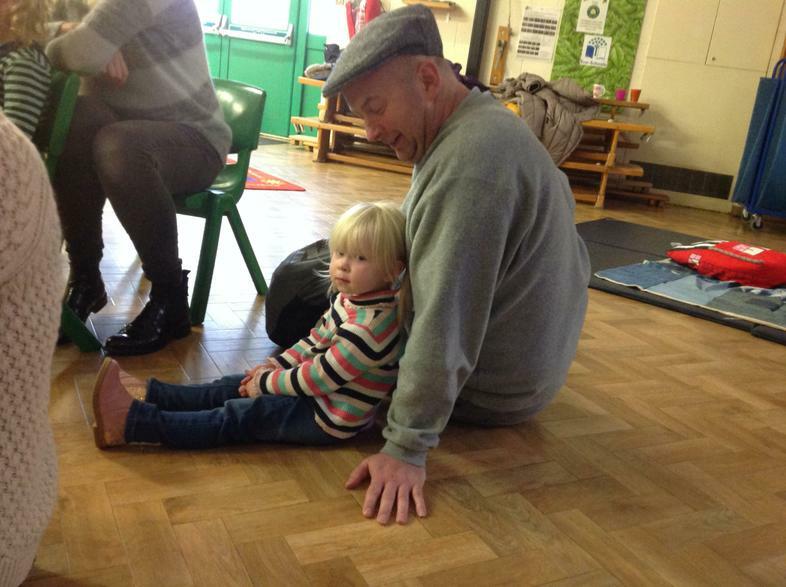 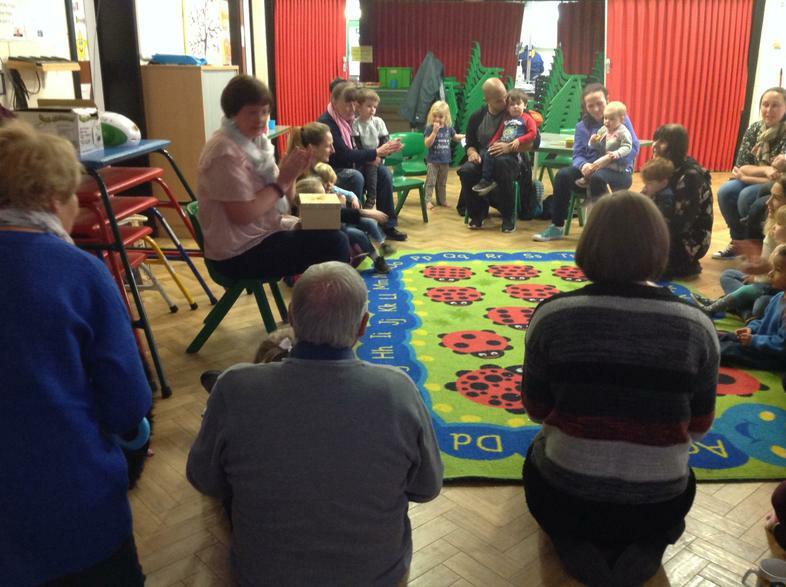 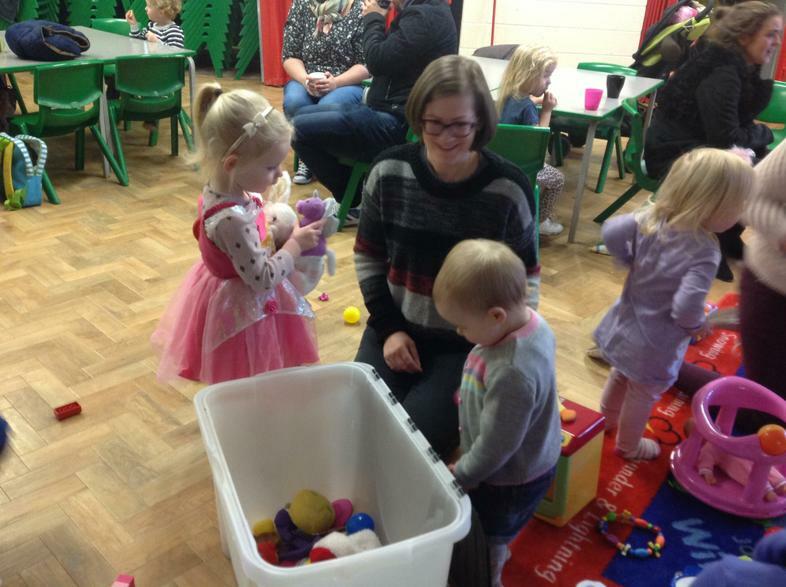 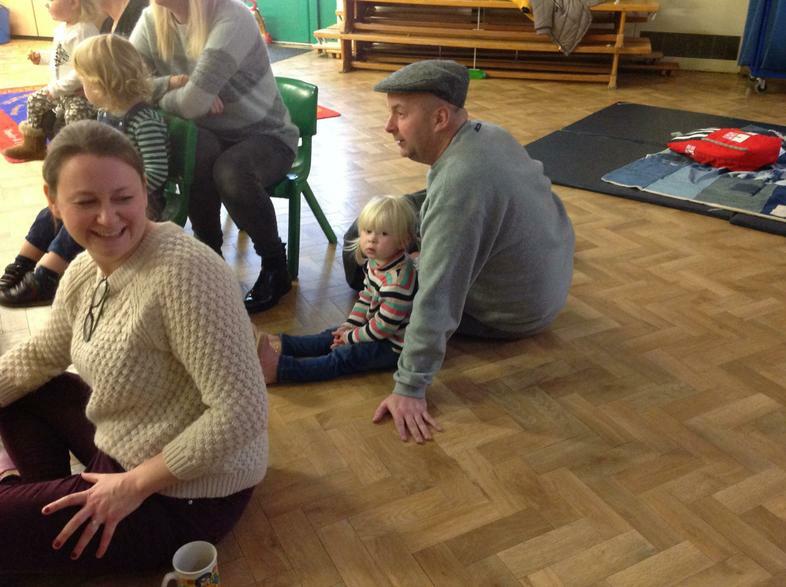 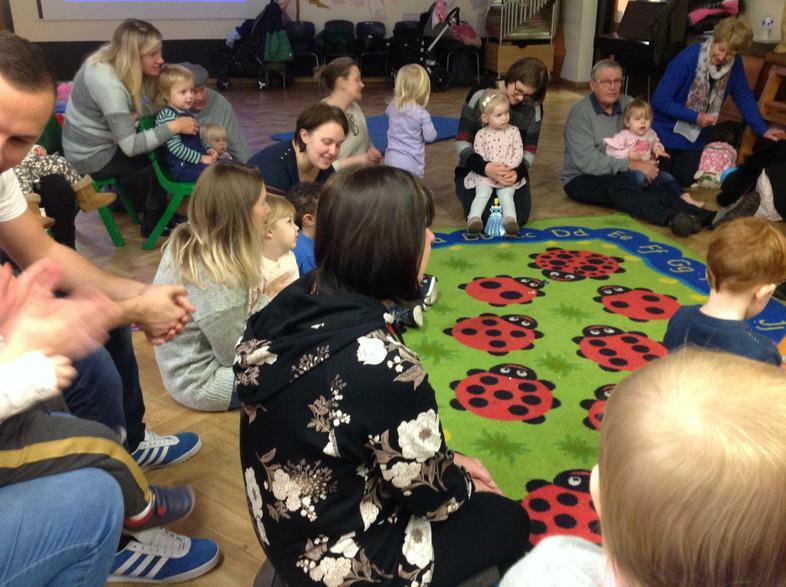 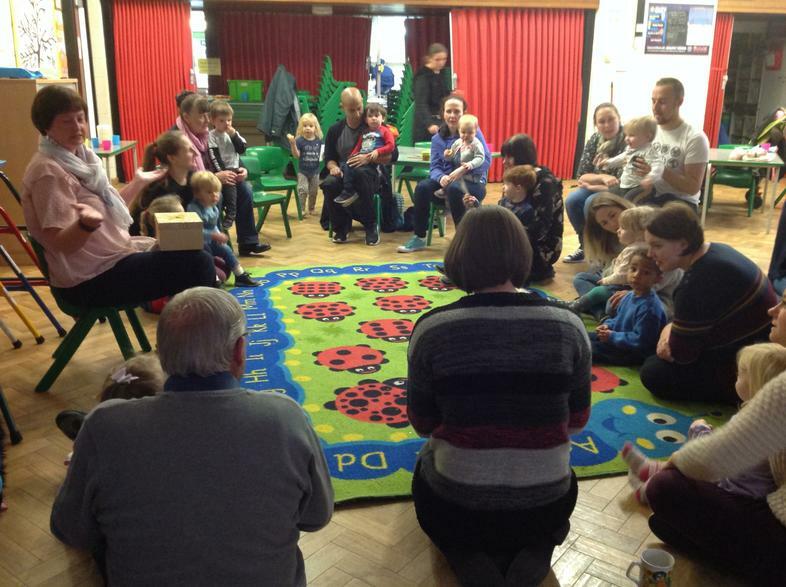 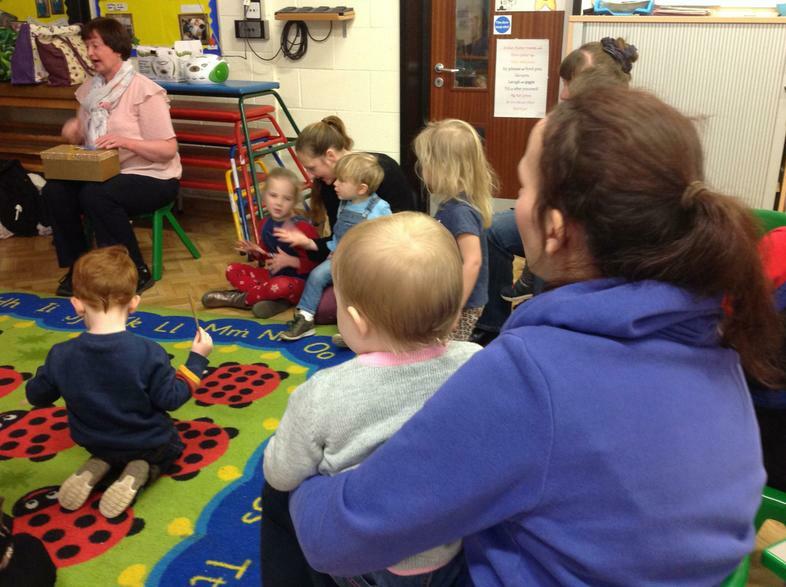 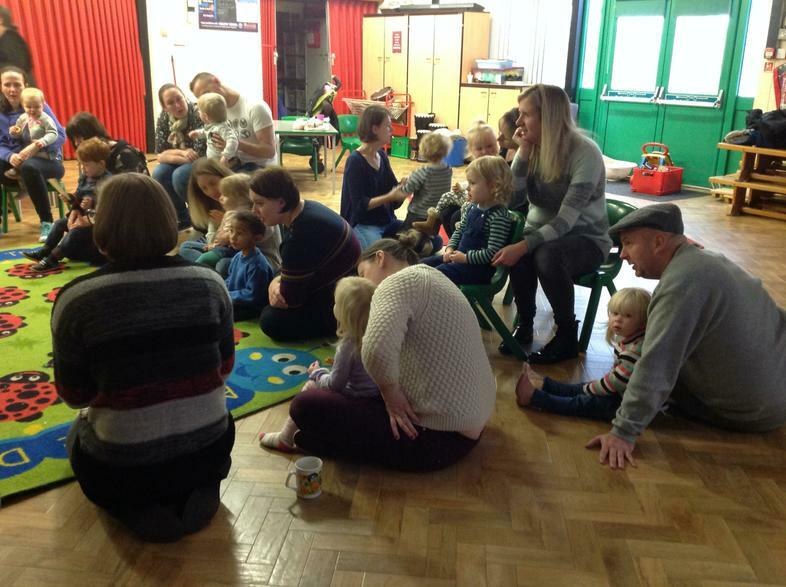 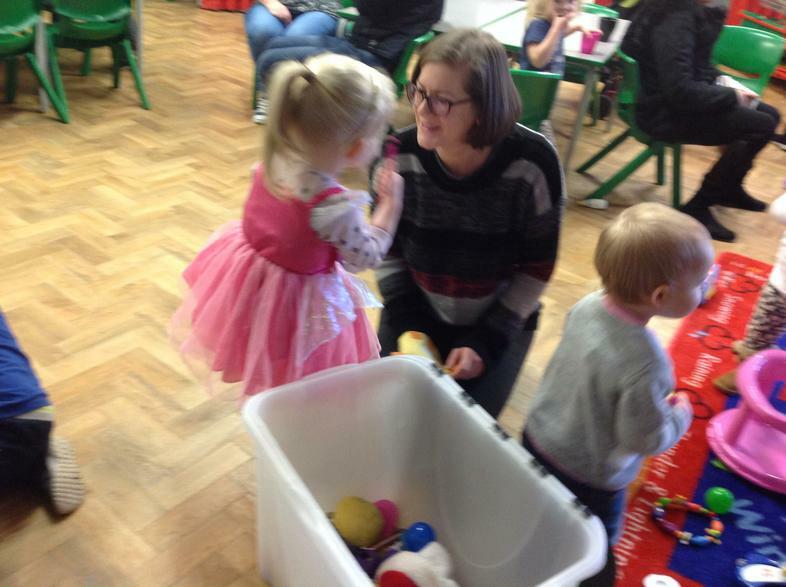 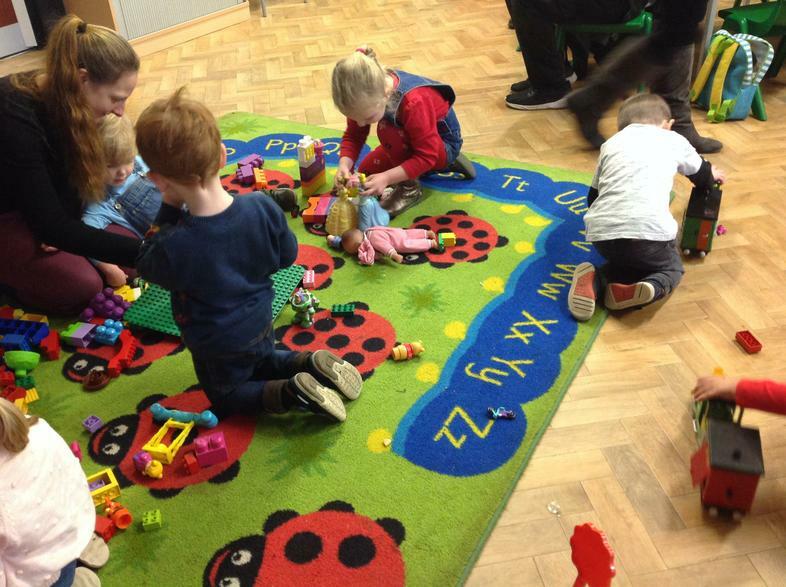 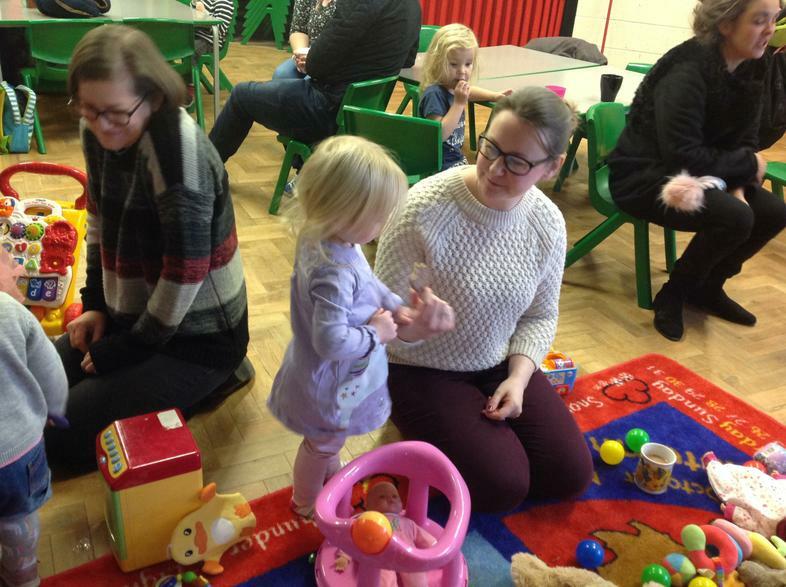 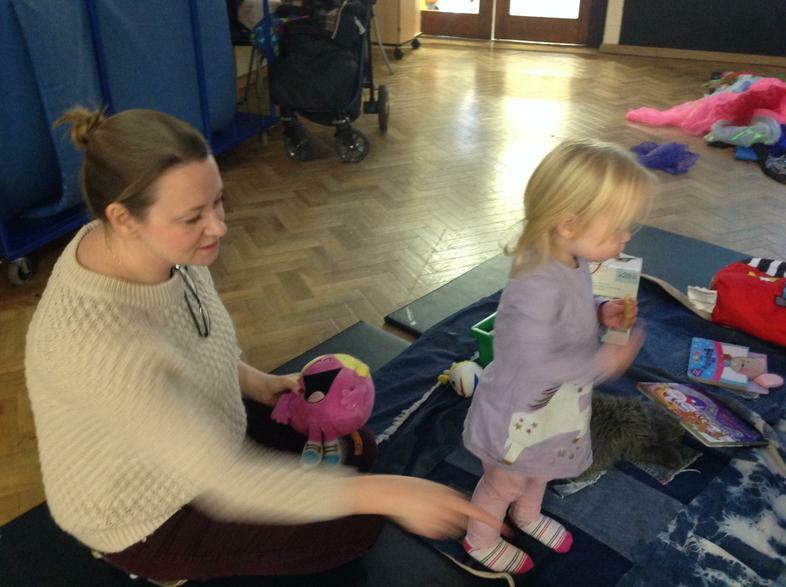 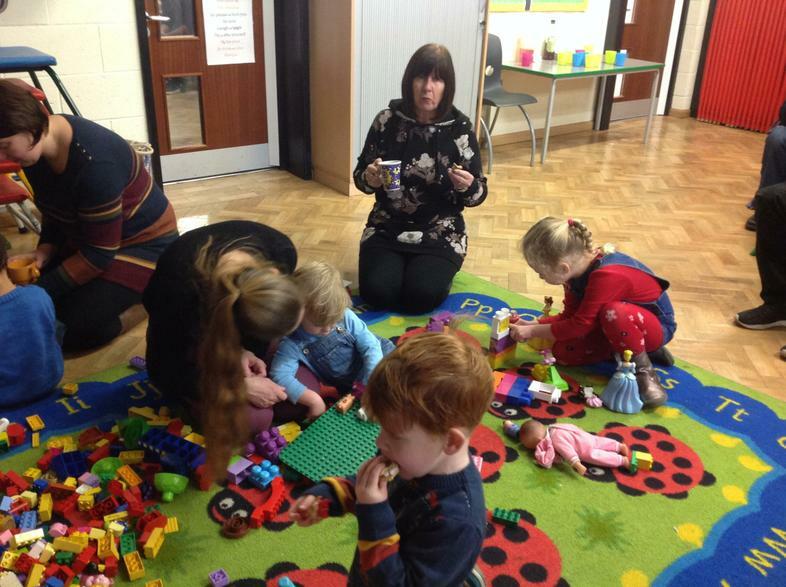 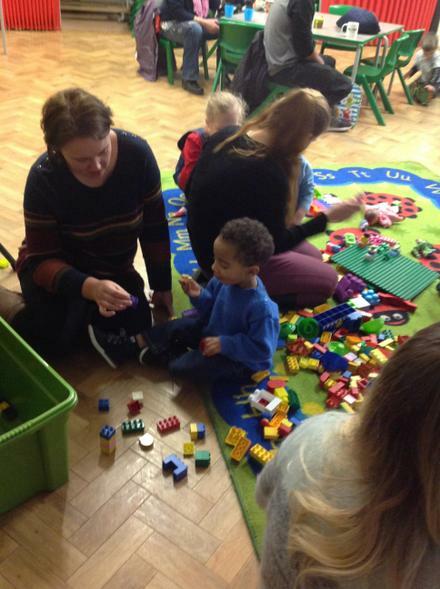 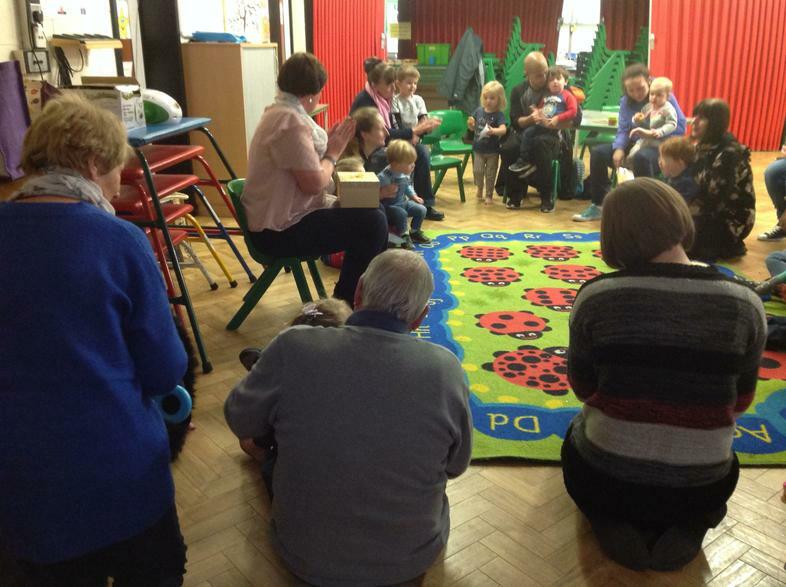 The toddlers are now getting used to the routine of being able to play freely, then all coming together as a group towards the end of the session to choose a picture card from Mrs Haresceugh's sparkly box. 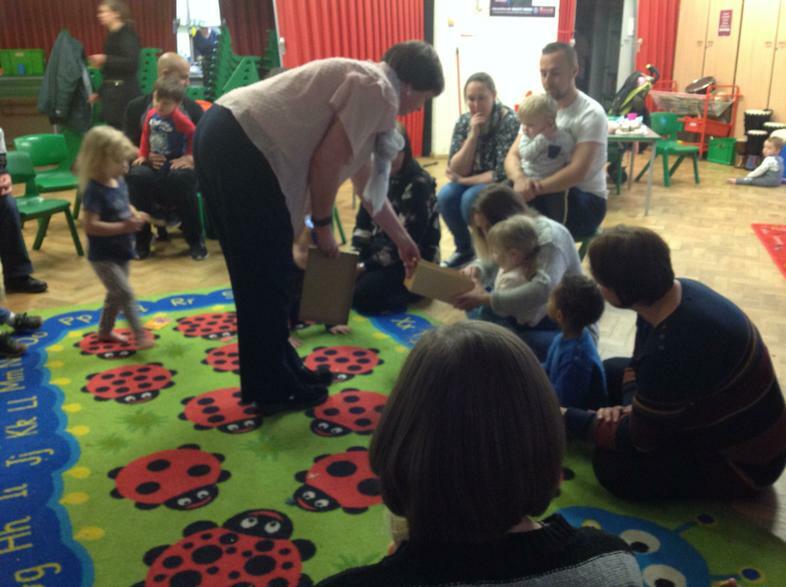 Each picture card represents a different song that they all sing together. 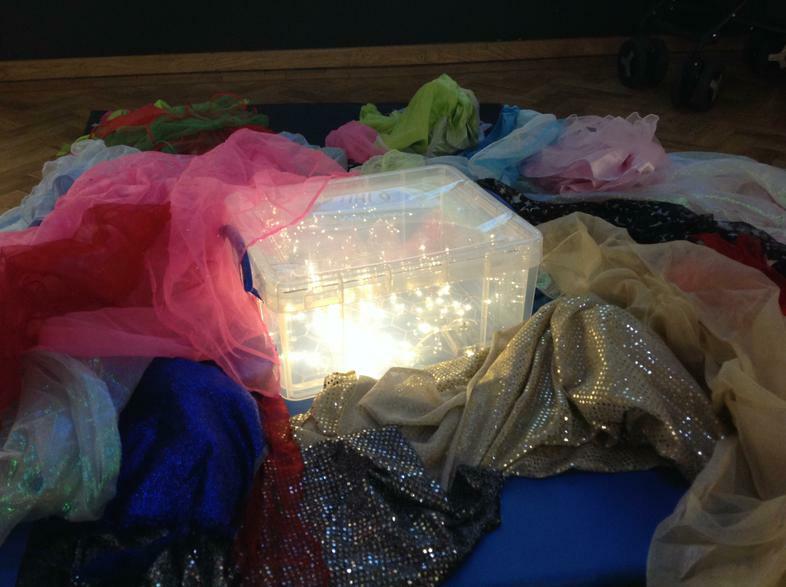 Join us next Thursday morning if you can for our Festive themed session.